You already know that embracing social media is essential to staying competitive. But as your organisation continues to invest in social, it can be difficult to measure where your adoption and success stand in relation to competitors and industry peers. Hootsuite conducted a global survey of over 750 enterprises to understand how social media has impacted large organisations. The research provides insight into key challenges, company structure, executive involvement, access to ROI data, and education programs. Watch Hootsuite’s Jeanette Gibson, VP Community & Customer Experience and Susan Perry, Senior Product Marketing Manager - Enterprise, as they walk through our findings and help your organization discover whether your results and resource allocation are in line with those in the wider industry. Global benchmarks to help your organisation access social media results. Why many of the benefits of social media are also the source of perceived challenges. How to use this data for future planning, resourcing, and strategic focus. 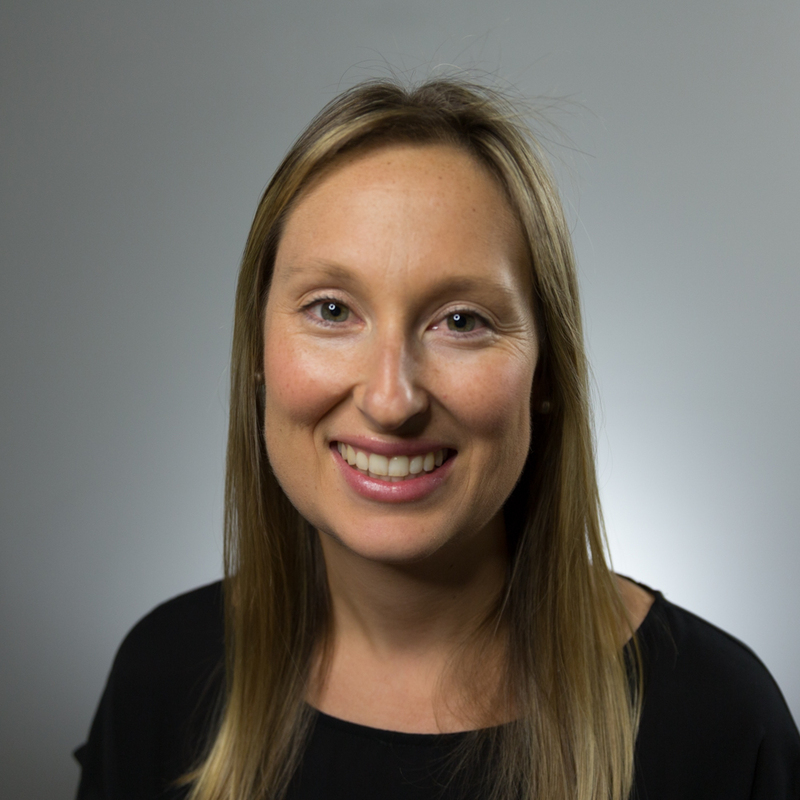 Passionate about social media, technology and building and activating online communities, Jeanette brings 20 years of digital marketing and communications experience in the technology sector to HootSuite. In her role as VP of Community at HootSuite, Jeanette is responsible for managing HootSuite’s vibrant community of 8M users globally through online engagement, advocacy and community events. 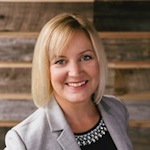 Susan leads Hootsuite’s Enterprise Product Marketing Team, working to bring products to market that will empower customers to drive business growth via social media. With many years in CPG marketing, Susan transitioned to tech, bringing her passion, drive and industry savviness to the innovative world of social media marketing. Are You Evaluating a Social Media Solution?